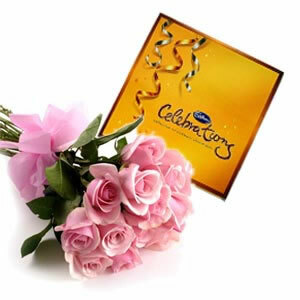 We have carved a niche in the gifting industry by offering a wide range of gifting solutions to our clients. 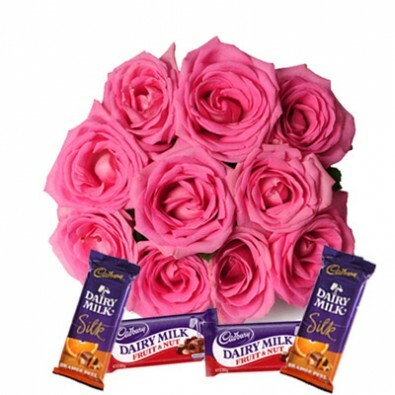 Flowers are the most versatile gifting options for any sort of occasions and beautiful flowers combined with tempting chocolates can double the joy. 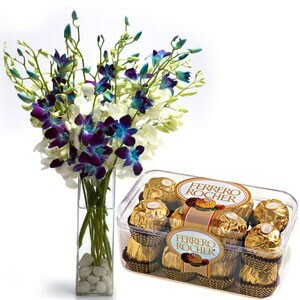 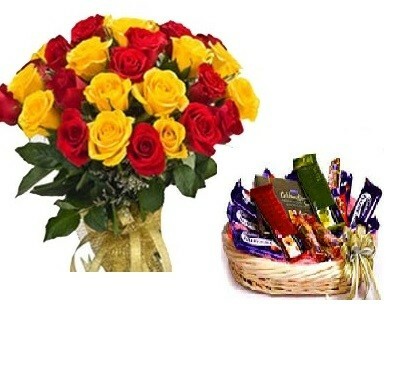 At our Flower & Chocolate Online Shop, we are offering a wide assortment of flowers and chocolate combos. 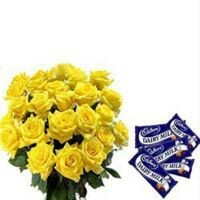 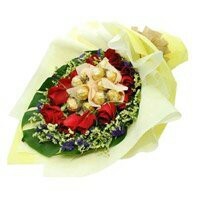 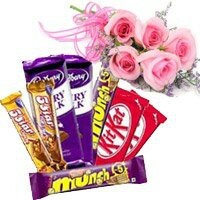 Our customers can Buy Flower & Chocolate and get them delivered to any part of the country at no extra charges. 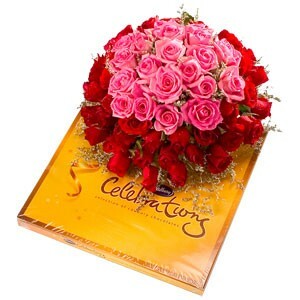 Our wide distribution network in India has made us capable of making same day deliveries anywhere in the country. 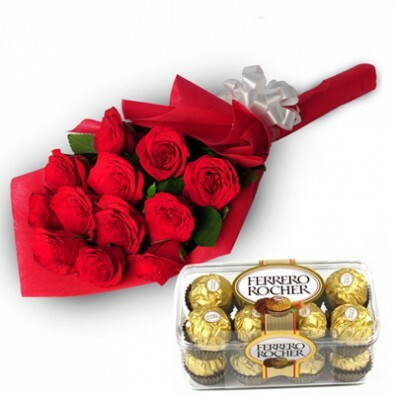 We have a large collection of flowers and chocolates in our Flower & Chocolate Online Shop. 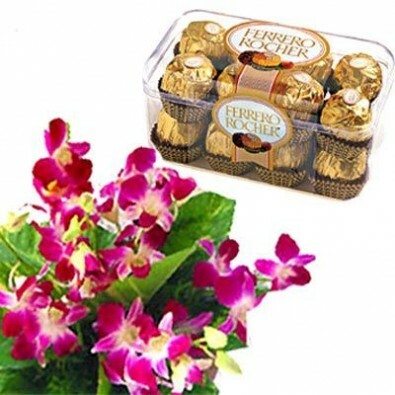 Some of the offered flower and chocolate combinations include roses, carnations, orchids and other flowers along with Indian and Imported chocolates. 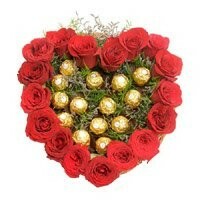 Heart Of 16 Pcs Ferrero..
12 Red Roses 10 Ferrero..